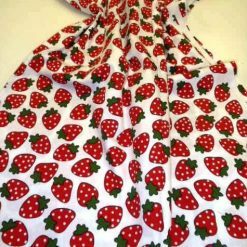 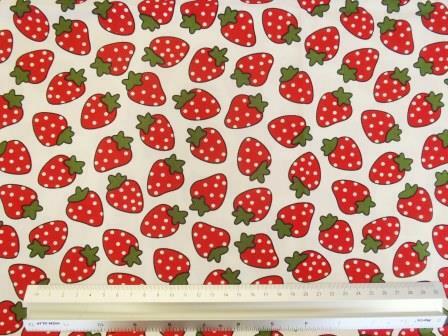 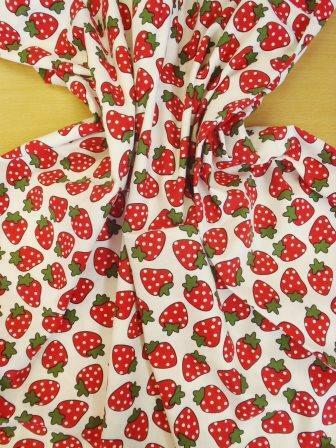 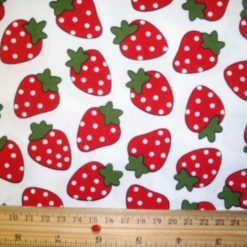 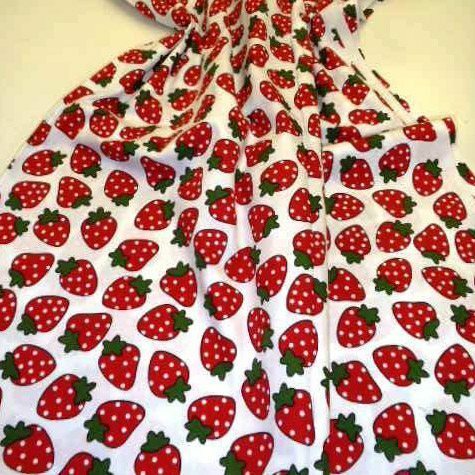 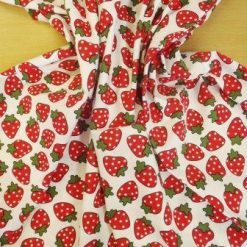 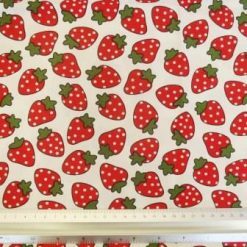 Our Fruit Strawberry Squash print cotton fabric is available in red. 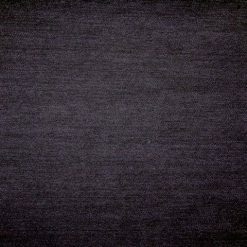 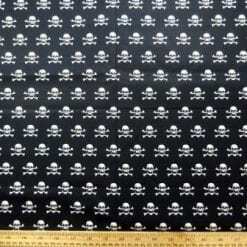 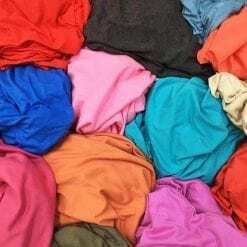 Fabric land is one of the leading fabric suppliers in the UK and can not be beaten on price. 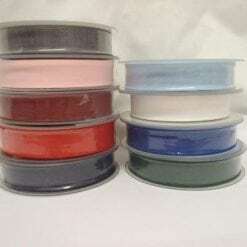 The Fruit Strawberry Squash cotton will be great for craft projects, ideal for bunting and clothing makes.